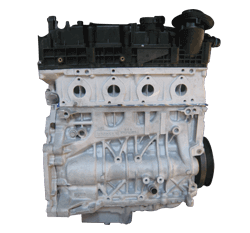 Car Engines have top quality Hyundai Santa Fe Diesel engine for sale in stock now, ready to be shipped and fitted. Enter the reg details above to search our inventory now to view price and our stock levels. 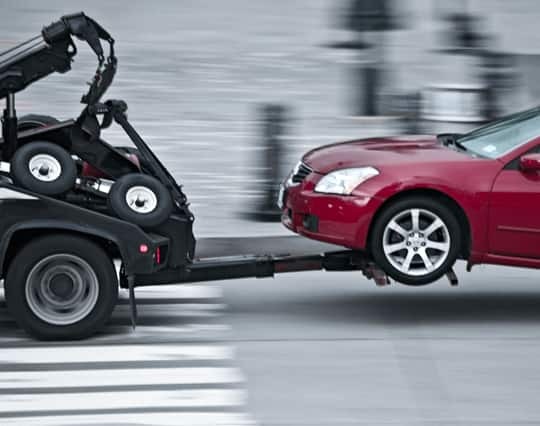 It is very common for many engine suppliers to claim to have the required engine in stock but in reality, as soon as you (customer) places the order, they start their search in junkyards and supply whatever the scrap they can find, this results in customers getting a substandard unit which might work well for one or two months and after that he or she is in even worst situation than they were in before. 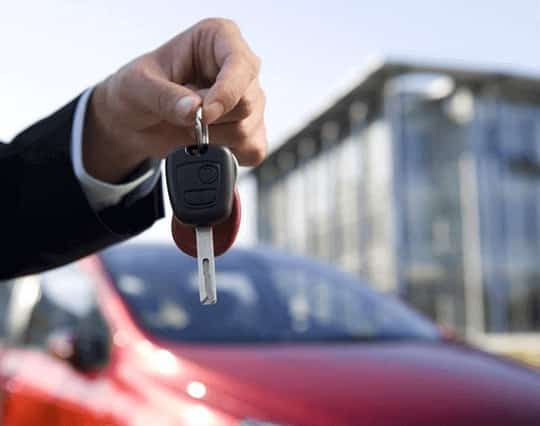 At Car Engines we always put customers first and we don�t just say it but we prove it by showing you our live inventory and instant online prices. 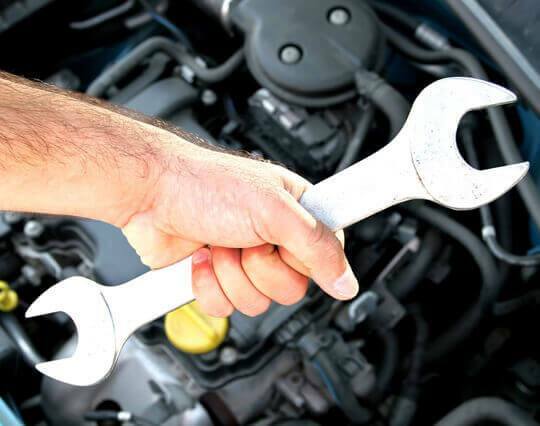 All the replacement engines we supply are covered by our warranty for your extra peace of mind.